Enough for one installation or application. 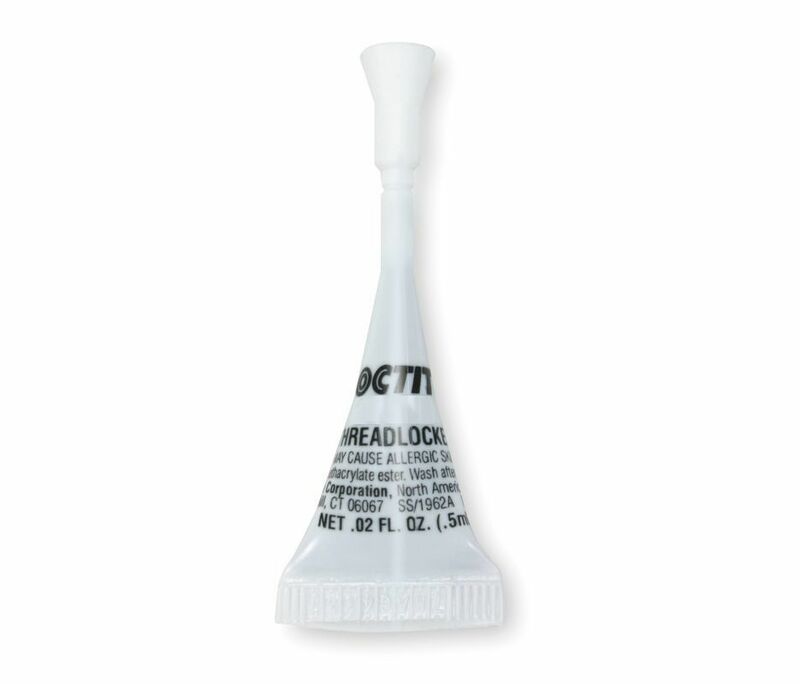 LOCTITE® 242® Medium Strength Mil-Spec Blue Threadlocker is a general purpose, removable threadlocker for fasteners between ¼" and ¾" (6 to 20 mm) diameters. Controlled lubricity for accurate clamp loads. Parts can be separated using hand tools. Mil Spec: Mil-S-46163A Type II Grade N. ASTM-D5363: Group 3 Class 2 Grade 1, NSF P1, CFIA.